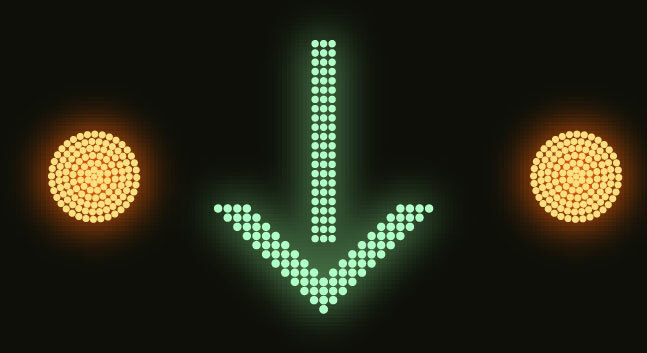 Variable Traffic Signs shall be used to have a safe traffic flow within project. 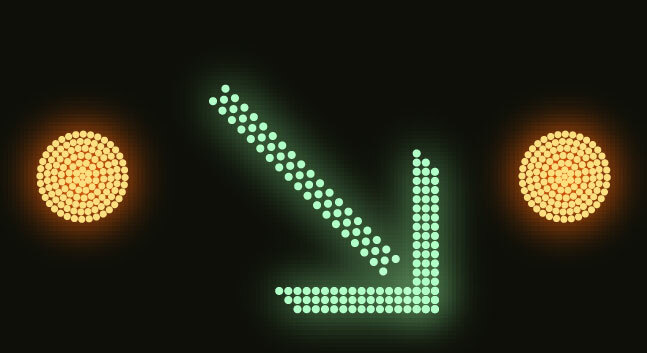 Steady green arrow indicating vehicle traffic may travel in lane, arrow to the left or arrow to the right to divert the traffic in case of a lane occupancy because of an incident or maintenance. 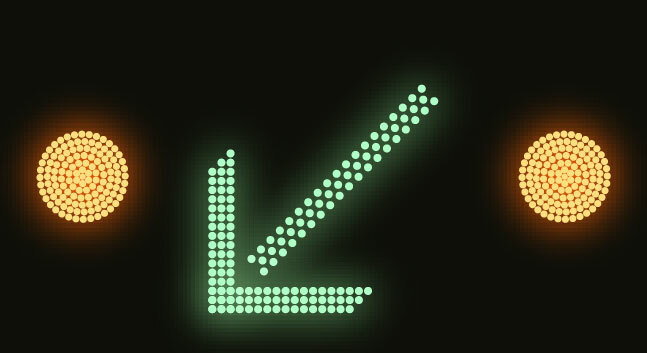 Steady red indicating vehicle traffic shall not travel in or enter lane. 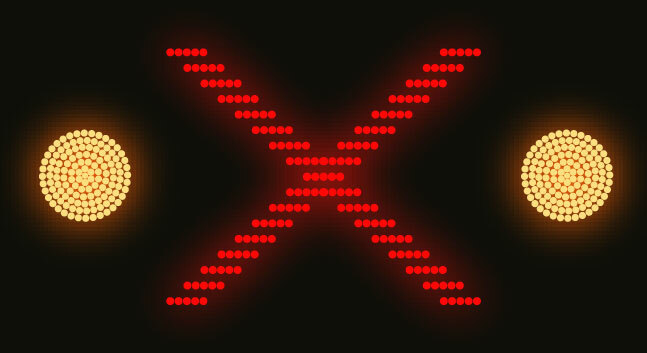 Steady white exclamation sign in red triangle for driver warning. Each type of signs shall be divided into two groups as in tunnel and out of tunnel. 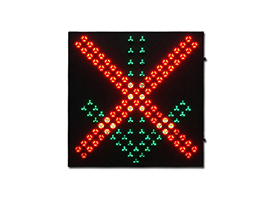 The dimensions of Lane control sign housing shall be, In Tunnel VTS 800x800 mm, Out of Tunnel VTS 1200x1200mm. Copyright © 2015, Yaham Optoelectronic Co., Ltd All Rights Reserved.